The family resource centre will be hosting a 5 week internet & smart phone workshop for parents of children aged 8-12. This course is FREE of charge & will run from 10am-12pm Starting on Wednesday the 16th May & running every Wednesday there after. This programme will place an emphasis on the Parental control, Safety of apps, Internet Safety to name but a few. 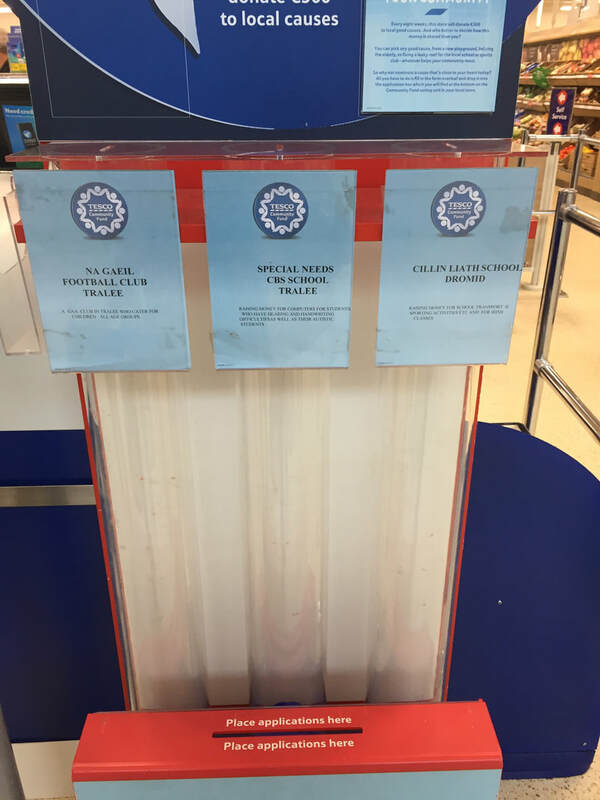 If you are shopping in Tesco in Tralee over Easter, pop a blue disc into our tube!! Físeáin le teacht/ Videos to come! Tá comórtas Raidió na Gaeltachta faoi láthair ar an gClár An Choisir Ceoil le Dónall Mac Ruairí. Seo é ár iontráil le Páistí ó Rang 3-6!! We have entered a competition on Raidió na Gaeltachta to win €1000. This is our entry! 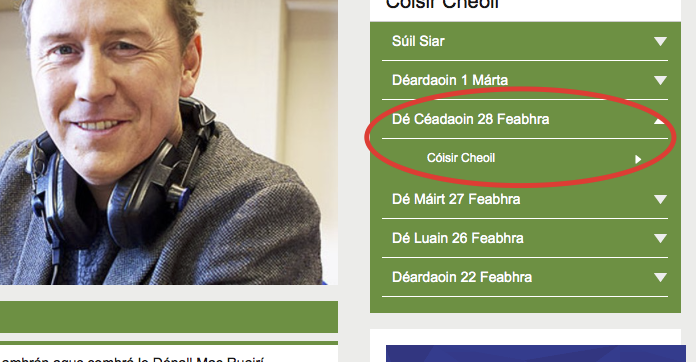 Our entry was played on Raidió na Gaeltachta on 28th Feb at 3.10pm. Click here to have a listen. Go to minute 26!! Comhghairdeas mór chuig na buaiteoirí go léir, ó thaobh Ealaín agus Peannaireacht de, sa chomórtas cluichí pobail le déanaí. Huge congratulations to all our winners in the Community Games Competition in the categories of Art and Handwriting!! Beidh leath lá againn ar an Aoine seo, an 22ú Mí na Nollag. Beidh na páistí ag dul abhaile ag 12:00 ó Super Valu. We will have a half day on the day of the Christmas Holidays, the 22nd December. Children will go home at 12:00 from Super Valu. Beidh lá gan éide scoile ar siúl ar an Déardaoin seo, an 21ú Mí na Nollag. Caith rud i gcomhair na Nollag m.sh. geansaí Nollag, geansaí dearg, scairf glas, tinsil srl. €2 do Chumann na dTuismitheoirí. We will have our monthly non-uniform day on Thurs, 21 December. Wear something Chrismassy e.g. Christmas jumper, red jumper, green jumper, red scarf, green scarf, tinsel etc. €2 for Parent's Association. Beimid ag canadh carúil i Super Valu i Cathair Saidhbhín ar an Aoine seo chugainn an 22ú Mí na Nollag ó 10:15rn - 12:00in chun airgead a bhailiú i gcomhair ceachtanna ceol. Caith éide scoile. Caith hata Nollag má tá ceann agat!!! We will be singing carols at Super Valu in Caherciveen on Friday 22nd Dec from 10:15am - 12:00pm to raise money for our music lessons in the school. Uniforms must be worn. Wear a Santa hat if you have one. Beidh an scoil ar oscailt arís amárach an 15ú Mí na Nollag 2017. Táim cinnte go raibh duine ag cleachtadh a gcuid línte agus ceol inniú. Cífimid sibh ar maidin!!! School re-opens as normal tomorrow Friday 15th Dec. I'm sure everyone has been busy practicing lines and music all day!!! See ye all in the morning! Tosóidh an cheolchoirm ag 7 a chlog an Luan seo chugainn. Caithfidh na páistí a bheith sa halla ag 6.30i.n. The Christmas concert will begin at 7pm sharp on Monday 18th Dec. Children should be in the halla at 6.30pm. 7ú Mí na Nollag 2017/ 7th December 2017 - Cúrsa Curaclam na Bunscoile do Mhúinteoirí. Scoil Dúnta/ School Closed. 8ú Mí na Nollag 2017/ 8th December 2017 - Spriocdáta don DVD cheolchoirme/ Deadline for ordering and paying for Concert DVD. 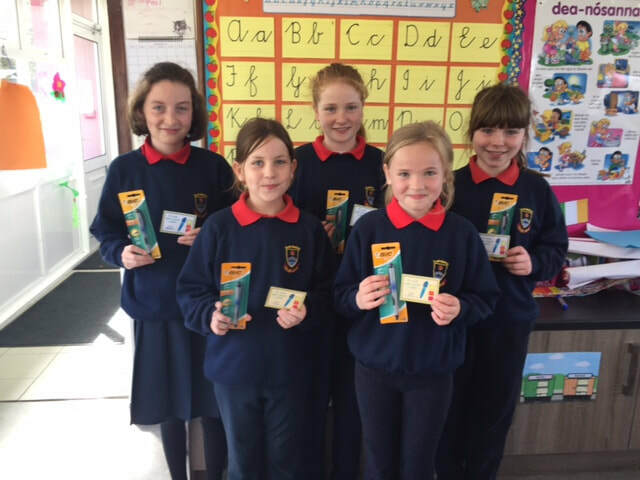 13ú Mí na Nollag 2017/ 13th December 2017 - Spriocdáta do dhuaiseanna do na ciseanna/ Last day for giving a spot prize for the hampers at the concert. 22ú Mí na Nollag 2017/ 22nd December 2017 - Laethanta Saoire na Nollag. Páistí ag dul abhaile ar 12.in/ Holidays, children will go home at 12p.m. Tá Christy Riordan ar fáil chun ár gceolchoirm a thaifead. Beidh costas €20 ar an DVD seo. Seol an airgead chuig an scoil le do pháiste roimh an Aoine 8ú Mí na Nollag. Christy Riordan is available to record the school concert on the 18th December. Cost €20. Please send money to school with your child before Fri 8th December. ​Beidh ár gceolchoirm na Nollag ar siúl ar 7i.n, an 18ú Mí na Nollag in Halla na Dromoda, Cillín Liath. Our school concert will take place at 7pm, 18th December in Halla na Dromoda, Cillín Liath. 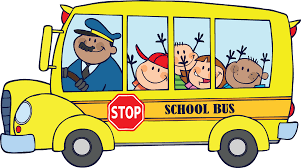 Please have a chat with your child with regard to being safe whilst travelling on the school bus. Please accompany your child to and from the school bus. Your child's safety is of utmost importance. 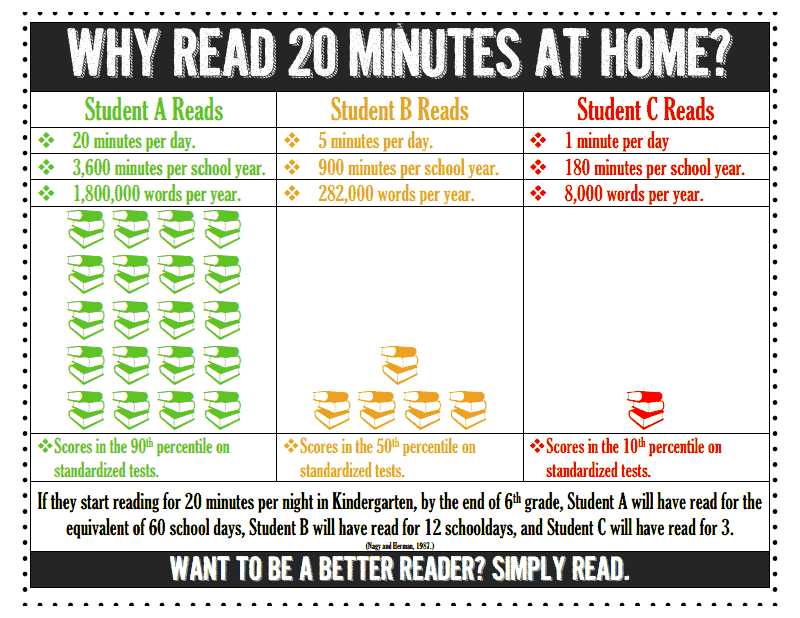 Please ensure that your child is reading a novel/ book at all times. 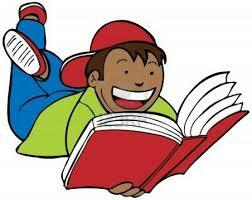 Reading is everything!!!! Trialacha d'Annie - Bhí Sceitimíní Orainn!!!!! Go raibh maith agaibh as ucht Airgead na Leabhar a sheoladh isteach chomh tapaidh. Aon duine nár dhein is féidir é a thabhairt isteach roimh an 24ú Samhain. Thank you all for sending in the Book Money and Insurance. If you have not done so as yet, could you please do so before Friday 24th November. If you would like to organise a payment plan and spread the cost over a few months, please contact the office to arrange this. An féidir liom a cur ina luí oraibh cé chomh tábhachtach atá an Árachas Scoile 24 uair a chloig. Tá sé an-shaor chun do pháiste a clúdach gach aon lá. Go raibh maith agaibh as ucht airgead Árachas a sheoladh isteach chomh tapaidh. Aon duine nár dhein is féidir é a thabhairt chomh luath agus is féidir. A quick reminder about the School Insurance Policy -this is very cheap at 9 euro, and covers your child 24 hours a day for a year. Thank you all for sending in the Insurance money. If you have not done so as yet, could you please do so at your earliest convenience! The programme is activity based and contains workbooks for all the students with practical materials which are taught as gaeilge. The first lesson will take place on Friday morning, 17th Nov 2017 @ 10.00a.m. The second lesson will take place on 29th Nov 2017 @ 10.00a.m. Seo iad na dátaí do na Ranganna breise sa Mhata roimh an Nollaig. These are the dates for the extra maths classes before Christmas. Beidh cruinnuithe tuismitheoirí-múinteoirí ar siúl ar an 27ú Mí na Samhna 2017. Gheobhaidh tú d'am cruinnuithe i ndialann obair bhaile do pháiste go luath. Mura oireann an t-am seo duit, déan teangmháil linn. ​Our parent-teacher meeting will take place on the 27th November 2017. Appointment times will be given out soon in your child's homework diary. If the time does not suit, let us know and we can rearrange the meeting for you. Tá an t-ádh linn go bhfuil Fiona Crowley anseo i gCillín Liath ar feadh 6 seachtaine chun snas a chur ar ár gceolchoirmeacha. Íocfaidh ár Coiste na dTuismitheoirí as na ceachtanna seo. Táimid fíor bhuíoch díobh as an gcabhair seo. 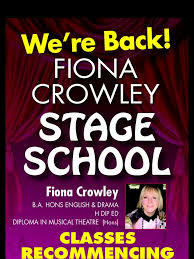 We are very lucky to welcome Fiona Crowley to Cillín Liath to teach us Drama. The Parent's Association will pay for these lessons. We are very thankful to you, the parents, for fundraising to provide this facility for the children. Next stop Hollywood!!!! Beidh Naíonáin Shóisireacha agus Rang a hAon ag cur An Greasaí agus na Síoga ar siúl i gcomhair ​Ceolchoirm na Nollag i mbliana!!!! Beidh Rang 2 go dtí Rang 6 ag cur Annie ar siúl i gcomhair Ceolchoirm na Nollag i mbliana!!!! ​2nd to 6th class will present Annie as their Christmas concert this year!! 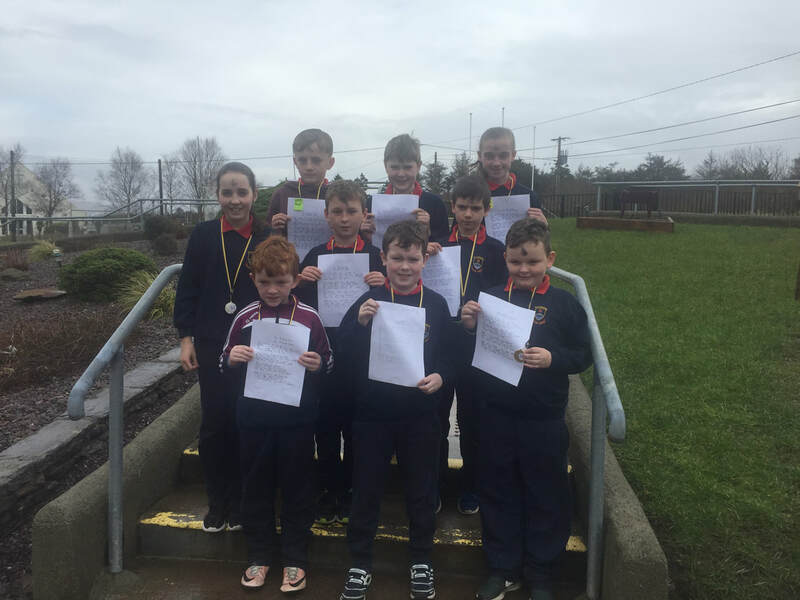 Beidh an scoil dúnta ar an dáta thuasluaite mar beidh foireann na scoile ag freastal ar lá inseirbhíse don Curaclam Teanga na Bunscoile. The school will be closed on 28th November as the teachers will attend inservice training on the New Language Curriculum. 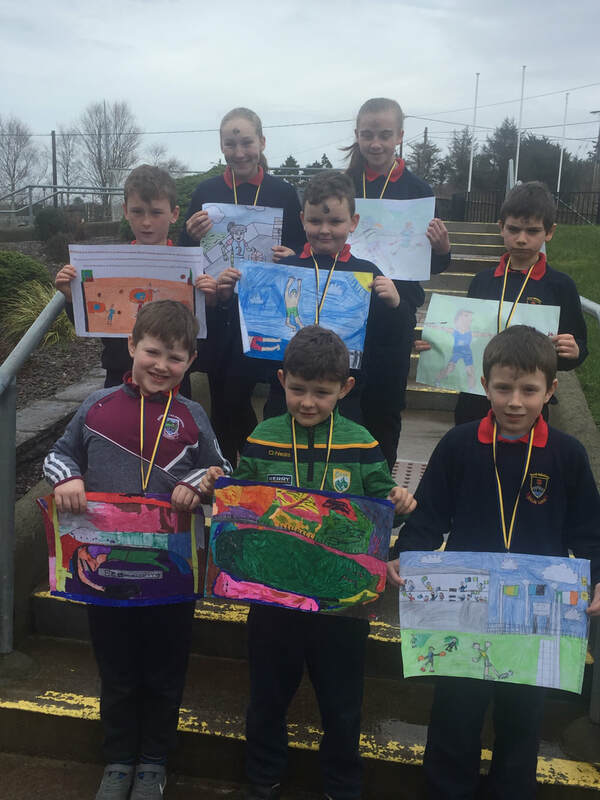 Beidh an scoil dúnta ar an dáta thuasluaite mar beidh foireann na scoile ag freastal ar lá inseirbhíse don Scéim Aitheantais mar Scoil Gaeltachta. The school will be closed on 28th November as the teachers will attend inservice training on the Gaeltacht school recognition scheme. If you have any concerns about your child's eyesight, hearing, height or weight, let us know and we'll get them seen by the HSE nurse when she calls to the school in the next few weeks. Beidh an scoil dúnta amárach an 17ú Deireadh Fómhair 2017 de bharr an Red Alert. Please note that in keeping with Dept. of Education guidelines, S.N. Cillín Liath will remain closed tomorrow Tuesday 17th October due to the Status Red weather warning. ​We are currently reviewing the following policies. Please read these policies as they may have important implications for you. We welcome any comments you may have before the 20th October 2017. Policies will be amended if deemed necessary. This course is aligned to Cycle Right, the National Standard for Cycle Safety Training in Ireland, and is delivered by qualified trainers from the national register. The content comes under the SPHE strand of the curriculum. Sessions can be aligned with the PE timetable and generally take place outdoors in all but extreme conditions.  Overtaking parked cars etc. Bicycle, Helmet, suitable clothing required by each child in Rang 3 agus Rang 4. Letter of parental consent will need to signed before beginning of course. Parent's Association will cover the cost of the course. 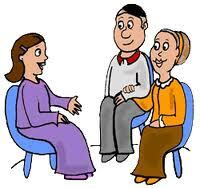 ​Invite for parents of 5th and 6th class on Monday October 2nd at 7.30pm in Coláiste na Sceilge. Jason O’Mahony talk for parents on being safe on line. “Children of the Digital Age. ​Lá gan éide scoile ar an 29ú Meán Fómhair 2017. Cluiche Peile i gcoinne Port Mhic Aoidh ar an 29ú Meán Fomhair 2017 i bPort Mhic Aoidh @ 12.30i.n. Beidh na páistí ag dul ar an mbus. Football game against Portmagee in Portmagee @ 12.30pm. Children will travel there by bus. Beidh cruinniú eolas do thuismitheoirí na scoile ar siúl ar an 19ú Meán Fómhair 2017 ag 7i.n. (45nóim). Ba cheart dúinn go mbeadh duine ó gach theaglach i láthair. Beidh cruinniú gearr againn do thuismitheoirí na naíonáin roimh ré ag 6.30i.n. Ag súil le buaileadh libh! Information Meeting on Tues 19th Sept at 7pm. It will last 45 mins max. 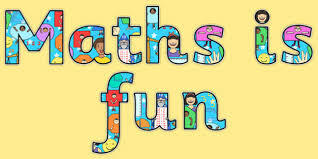 Infants parents will have a short information session at 6.30pm before main meeting. Looking to meeting with ye all! Each family should be represented. ​Beidh ár gcéad Cluiche Cumann na mBunscoil i gcoinne Baile an Sceilg ar an Luan an 18ú Méan Fomhair 2017 @ 11:45. Beidh cailíní Rang 5 agus 6 ag imirt. Toisc go bhfuil ganntanas buachaillí againn i mbliana, caithfidh buachaillí ó Rang 3 suas a imirt linn. Beidh na cailín agus na buachaillí ag imirt ar an lá. First Cumann na mBunscoil Match against Ballinskelligs 18th Sept 2017 @ 11:45. Fáilte ar ais chuig scoilbhliain nua i S.N. Cillín Liath!!!!!!! !